The department governing aboriginal affairs was founded on the premise of 'the destruction of indigenous peoples,' says Robert-Falcon Ouellette. 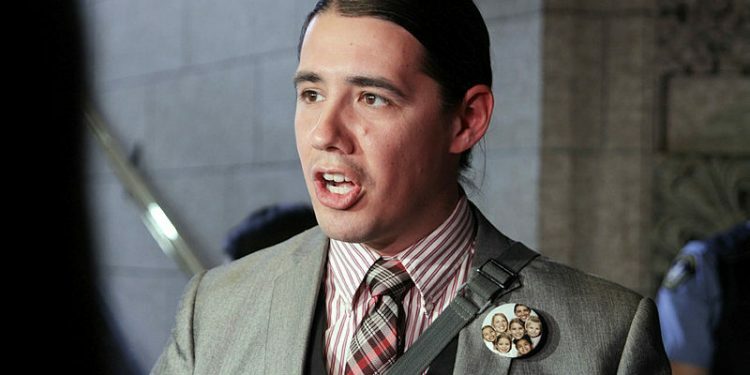 Liberal MP Robert-Falcon Ouellette says the department of Indigenous and Northern Affairs may have to be rebuilt entirely if reconciliation is to happen. 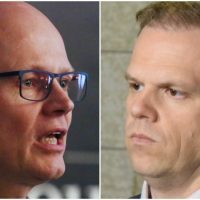 The MP from Winnipeg Centre, Man. 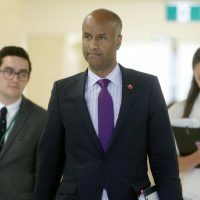 said he thinks the history of the department that was responsible for many years for the marginalization of indigenous people runs too deep, and that for the culture to truly change, an entirely new department, staffed with as many indigenous people as possible, ought to be created. Mr. Ouellette, who served in the military in his youth, compared changing government culture on indigenous rights to the changing of military culture to recognize human rights. Mr. Ouellette’s father was a mix of Cree and Métis. His mother emigrated from Britain as a child. 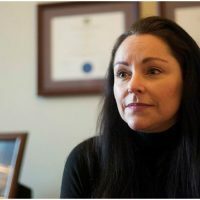 Military culture is finally changing after two decades, Mr. Ouellette said, referencing the more strict measures put in place to prevent harassment within the Armed Forces. 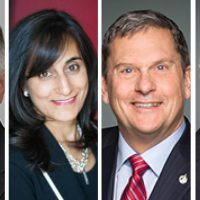 The long journey to cultural change is why the Liberal backbencher thinks Indigenous and Northern Affairs Canada ought to be done away with as a department. “Are we able to modify that culture within that department? Frankly, I’m not convinced we are,” he said. 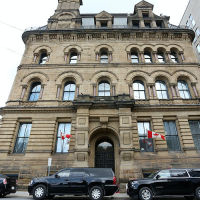 He said changing the culture within government is part of a “holistic” approach to the implementation of the United Nations Declaration on the Rights of Indigenous Peoples (UNDRIP). 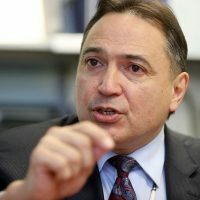 Mr. Ouellette introduced a private member’s bill on Dec. 14, C-332, demanding the government be held accountable on its commitment to implement the United Nations Declaration on the Rights of Indigenous Peoples. 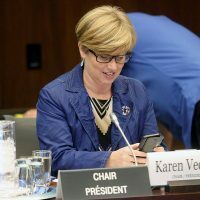 The current Liberal government has been criticized for its lack of tangible commitment to the UN declaration that it officially adopted this past spring. Private members’ bills rarely become adopted into law. 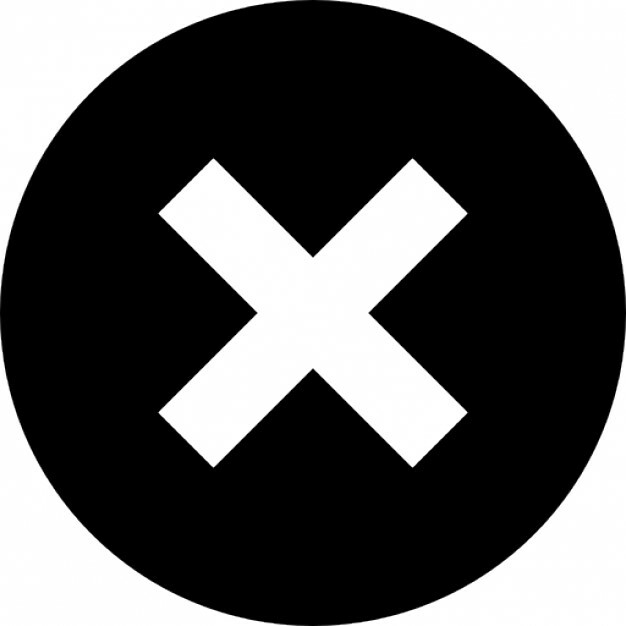 But since then, the implementation portion of the commitment has been questioned. 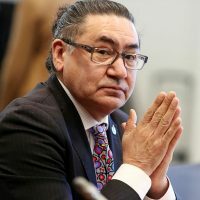 One the biggest critics of the government’s commitment to UNDRIP has been NDP MP Romeo Saganash (Abitibi-Baie James-Nunavik-Eeyou, Que.). 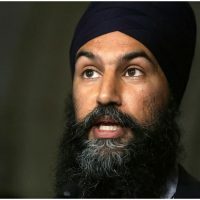 Mr. Saganash, who is his party’s critic for intergovernmental aboriginal affairs, has introduced his own private member’s bill, C-262, “to ensure that the laws of Canada are in harmony” with the UN declaration. 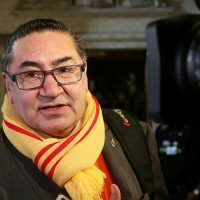 When introducing the bill in the House of Commons, Mr. Saganash said, “a central component of the Truth and Reconciliation Commission’s calls to action is to use the United Nations Declaration on the Rights of Indigenous Peoples as the framework for reconciliation.” He said his bill would provide the legislative framework for a “long overdue” national reconciliation. 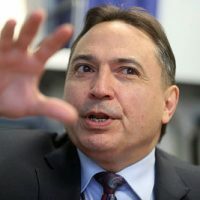 After Mr. Ouellette introduced his bill, Mr. Saganash criticized it on Twitter. An individual under the username “Leah ProudLakota” tweeted at Mr. Ouellette saying his bill was something that was already covered within Mr. Saganash’s. “R U reducing his Bill to 1 article?” she wrote. The Hill Times could not reach Mr. Saganash for comment. 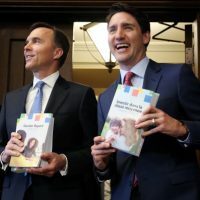 “I think we’re starting to move down the right path,” he said, pointing to an announcement Thursday from Prime Minister Justin Trudeau (Papineau, Que. ), flanked by leaders from the Assembly of First Nations, Inuit Tapiriit Kanatami, and the Métis Nation. 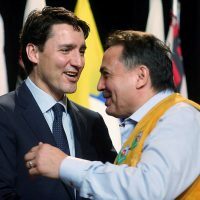 The prime minister committed to a yearly meeting with First Nations leaders, as well as a $10-million grant to the Truth and Reconciliation Centre at the University of Manitoba, and the creation of a national council for reconciliation. 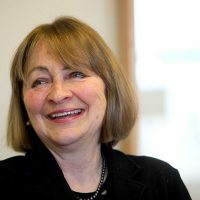 The office of Minister Bennett said it was reviewing Mr. Ouellette’s bill. 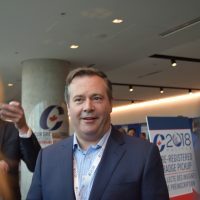 It did not respond to questions asking for a response to his proposal to get rid of Indigenous and Northern Affairs Canada. Mr. Ouellette’s bill says a report on the declaration should be tabled every year within 15 sitting days of June 2. That day is specifically outlined for a reason, he said. “June 2 would place us around June 21, or June 22. June 21 is National Aboriginal Day. It’s a wink and a nod that you celebrate, and then a couple days later, here’s our report,” he said. 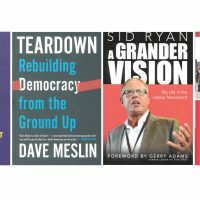 Can Liberals meet the challenge of UNDRIP?